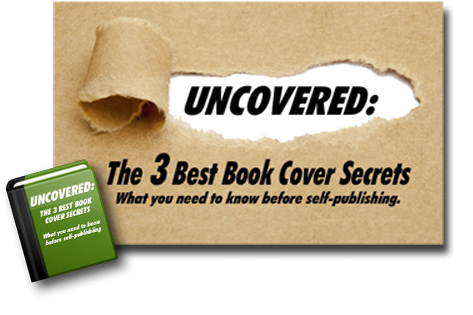 Self-Publishing Relief asks authors about their self-publishing experiences and their secrets to successfully boosting book sales. Jayme Beddingfield has been crafting stories since her third-grade assignment to write her own fairy tale. She prefers to work from the sofa with her dogs by her feet, and lives in Seattle with her husband, two children, and a slew of adopted pets. 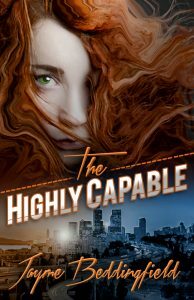 Her new urban fantasy novel, The Highly Capable, is available through Amazon and Barnes & Noble. 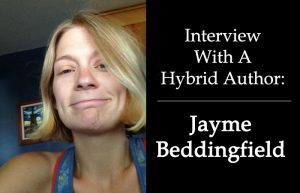 We asked Jayme a few questions about writing and promoting her self-published book. What role does social media play in staying connected to readers and/or building an audience, especially for independent authors? In my opinion, how an author uses social media makes all the difference. I think it’s always important to be aware of your goals as a writer: If your goal is to build relationships and to put yourself out there in an accessible way—then, yes, I think social media is critical and insanely helpful. Honestly, I think my biggest stumbling block in the beginning was not fully realizing my goals. When I was getting started I felt like I was hitting the gas, then the brakes, over and over again. After getting frustrated with feeling like I wasn’t getting anywhere, I sat down and spent time figuring out what I really wanted. Once I saw my goals clearly, I was able to build a proper path toward them. Describe your self-publishing process. Was it harder or easier than you thought it would be? What surprised you about the process? My first time dealing with the self-publishing process (almost six years ago), I stumbled through it, learning as I went. Writing has been something I’ve loved since elementary school and being a full-time author had been a goal for years. But I never imagined the business side of it, which is part of the process. It truly takes a whole team to put out a public-ready book. Having a solid team backing me and my book has added a tremendous amount of enjoyment from start to finish. Fill in the blank. Rejection is____________. Rejection is part of the process. Accepting that part of it—and treating each rejection and acceptance as something to tuck away and add to the journey—is part of succeeding. What would you do if you could control objects with your mind? Would you be able to choose between right and wrong? 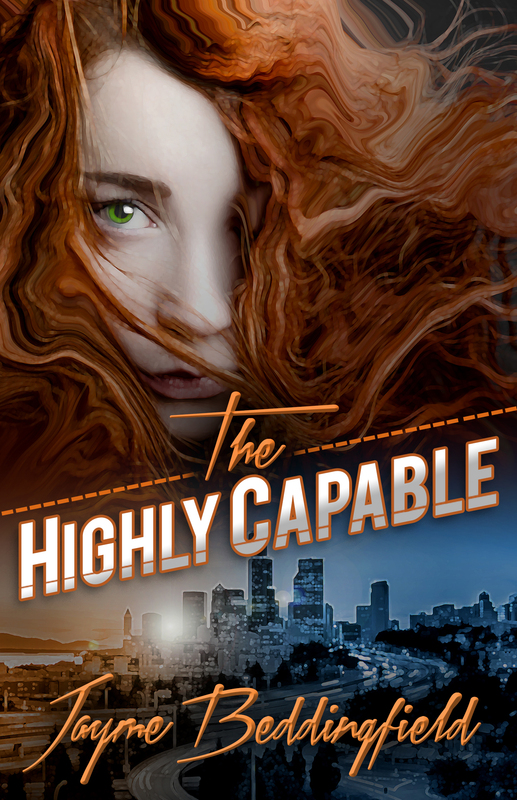 Eighteen-year-old Ruby Dawson was born with the power to move things with her mind. She thought she was the only one of her kind until she met Tristan—a self-destructive drug addict—and a crew of superpowered thieves. Working in the shadows, the crew follows their fire-conjuring leader, Madison, as they descend further and further into the world of organized crime. Ruby finds herself in a whirlwind of wrong decisions, lies, murder, and realizations she isn’t ready to face. Can Ruby walk away from the closest thing she has to a family and be the hero she is actually meant to be? Follow Jayme on Facebook and Twitter, and check out her blog.